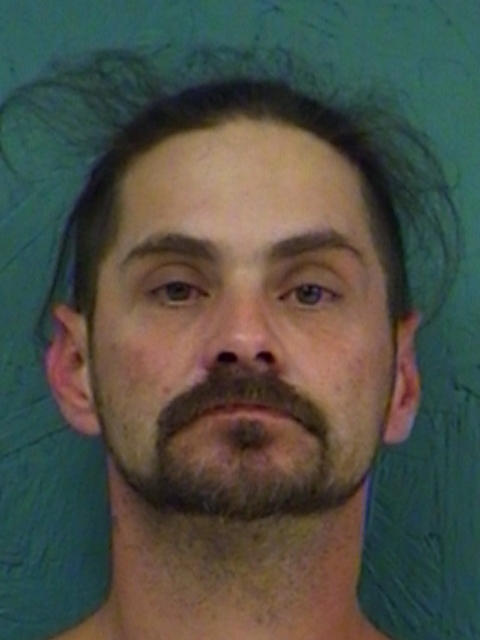 Sulphur Springs arrested a man for alleged drunk driving. 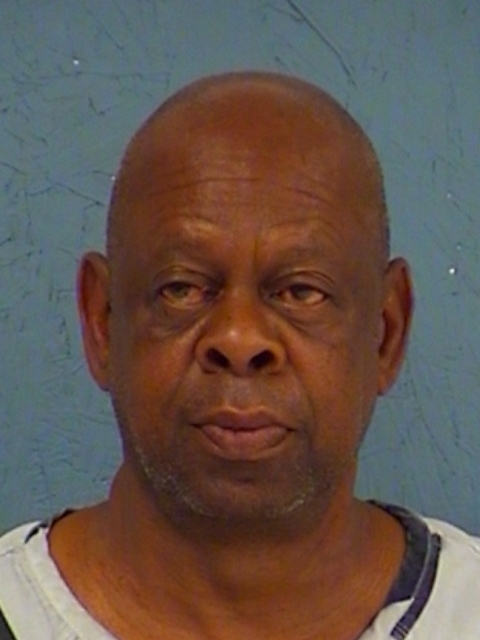 Reportedly, 60-year-old Tommy L. Fountain, Jr., is being held under $15,000 bond for DWI with three or more priors, a third-degree felony. 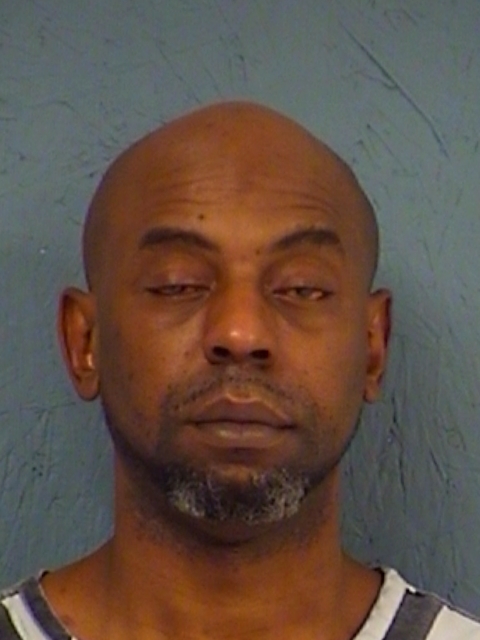 A Sulphur Springs man was arrested by police after he flagged down an officer responding to shots fired call. A computer check showed that 48-year-old Danny Joe Wade, Jr., was wanted on outstanding traffic warrants and he was taken into custody. During pat-down, he was found in possession of between one and four grams of a controlled substance. Bond was set at $10,000. Bond has been set at $10,000 for both South Carolina residents arrested by Cumby police. 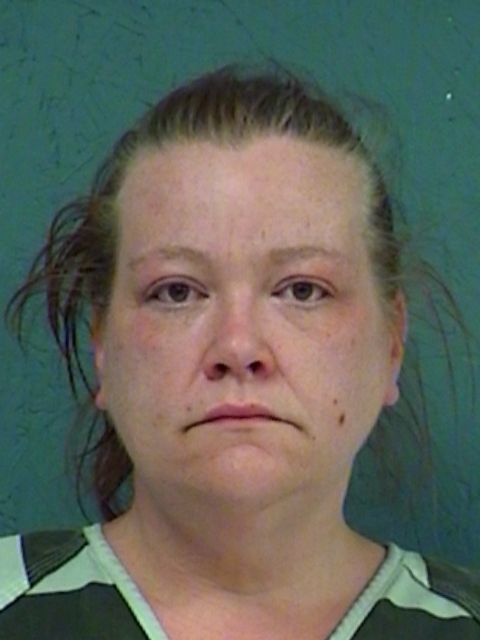 Both 39-year-old Joshua John Rockwood and 41-year-old Selina Marie Hope were each charged with possession of a small amount of methamphetamine.